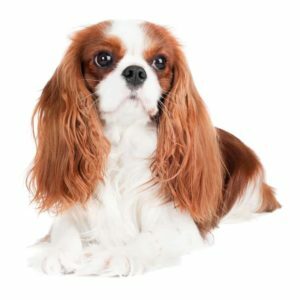 Cavalier King Charles Spaniels tend to be affectionate, graceful and gentle. Having a small dog is fashionable. 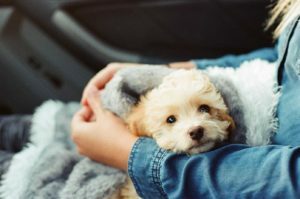 Magazines are filled with celebrities and fashion icons posing with chihuahuas or other toy breeds peeking out of their handbags or dressed up in cute outfits for a day out. 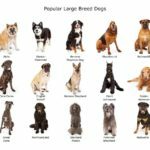 But toy breeds and teacup dogs are also great for dog lovers who live in cities or small apartments and still want a canine companion. Small dogs also make ideal pets for older people. Although these pups look like toys and often are referred to as toy breeds, they still require a lot of care and attention. Perhaps even more than their bigger, stronger compatriots. Tiny dogs tend to have sensitive stomachs, fragile bones and joints, and compressed airways that make it difficult for them to breathe. Because toy breeds have tiny stomachs, they can’t much at a time. Consequently, they often suffer from hypoglycemia or low blood sugar, especially when they are puppies. Most dogs grow out of this, but even as adults, toy breeds can’t eat as much as a larger dog. They can’t survive on a single meal a day. You’ll need to feed them several times a day and take care with what you feed them. Small dogs and toy breeds often have sensitive stomachs or have allergies to certain ingredients. Plan to feed your toy or teacup breed dog a small amount three times a day, with one or two between-meal snacks. Using this type of feeding schedule helps keep their blood sugar and energy levels stable. Choosing the correct food and snacks is extremely important. You want to make sure that the bits of food are small enough that your dog can chew them properly without hurting its jaws. Skin allergies are a common condition for smaller dogs. Food allergens can cause severe itching and dryness. 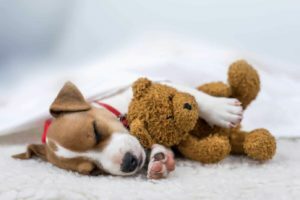 Small dogs also tend to have bigger reactions to bites from fleas or other bugs like mites or ticks and can react to fabrics or other items that touch their skin. To help keep your toy breed’s skin and coat healthy, consider adding food or a supplement to their diets that’s high in healthy Omega 3 oils. Several joint issues plague toy breeds. Most of them are genetic and degenerative so there’s little you can do to prevent them. Be on the lookout for knee joint displacement and Legg Calve Perthes disease, which is an obstruction of blood between the femur and hip joint that causes the bone and joint to deteriorate. Because these dogs are so tiny, they also are fragile. 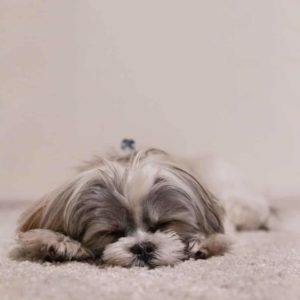 Simple tasks like jumping off the sofa, which would pose no threat for a cat or larger dog, can be a huge obstacle and very dangerous for a toy or teacup dog. A jump or fall from just a few feet can easily break bones. Because toy breeds are more delicate, you have to keep an eye on them at all times. Avoid rough play and never leave them alone with young children. This is a fancy way of saying some breeds like Shih Tzus and pugs have trouble breathing. Their respiratory systems are compressed, which makes it difficult for them to take deep breaths. It’s especially important to remember that when you take them out for a walk or other exercise. Small dogs also are prone to tracheal collapse — which happens when the windpipe collapses in on itself when the rings that support it get weak. To prevent this, use a harness when walking toy breeds instead of a leash and collar. 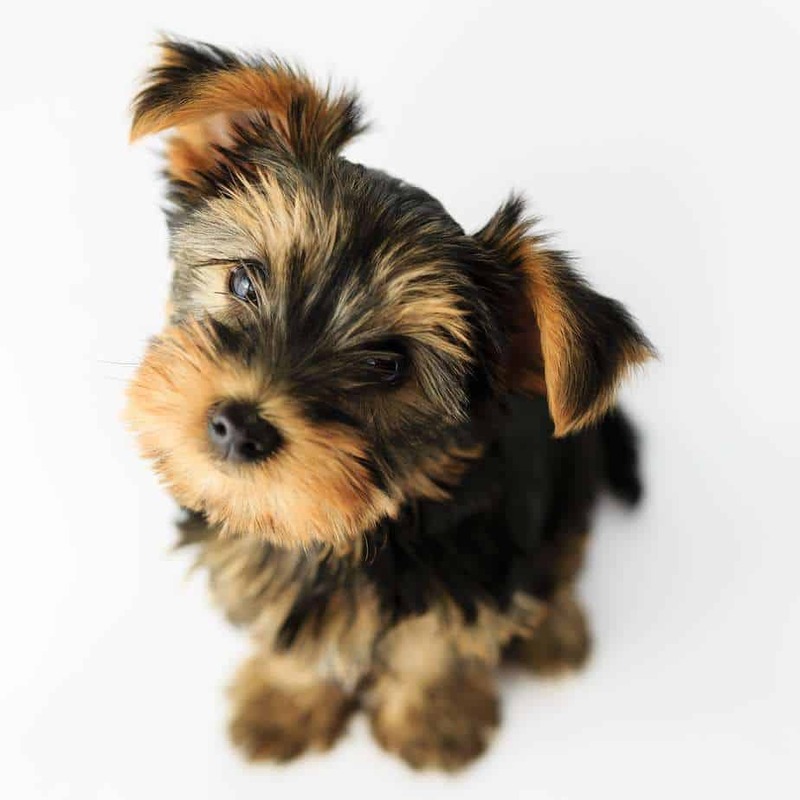 In general, small breeds have some problem characteristics you’ll want to address when you start training them as puppies. Barking — Train your toy breed not to bark at everything that moves. Stubborn demeanor — Toy breeds tend to be stubborn. When training your small dog, be patient and firm. You may have to repeat commands several times to get your dog to listen, but don’t scold or shout. These little guys need encouragement and are eager to please if they feel secure and safe. 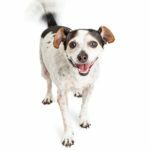 Strong personalities — Small dogs tend to be fiercely loyal and loving so they often don’t share well with other pets or children. 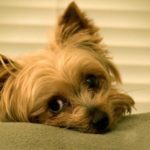 Separation anxiety — Small dogs can be destructive when left alone.They aren’t badly behaved, they just scare easily and get lonely. Be prepared to spend a lot of time socializing your dog from a young age. Encourage your dog to play alone and give it some puzzle toys to keep it stimulated and entertained when you are away. Work with your dog so he understands that although you leave, you always come back. Your furniture, plants, and shoes will thank you. Getting a small dog may seem like a great idea if you feel you can’t handle a large dog. Don’t be fooled into thinking small dogs will be less time and effort. Toy breeds are more prone to injury and illness due to their size and inbreeding. Their sometimes needy dispositions also require lots of love and attention. Whether big or small, you still have to be a responsible owner and put in the time and effort to make sure your dog has the best possible care. Adam Conrad and his family are the owners of five (yes you’ve read that correctly!) Shih Tzu dogs. His wife brought home their first — Scout — while Adam was recovering after surgery due to a bike fall. He had never had a pet before but quickly fell in love. After a speedy recovery and return to biking, Adam adopted another Shih Tzu and then another. Around the time the third pup joined the family, he got the idea to start his website The Shih Tzu Expert. 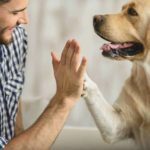 Adam’s dedicated himself to providing a wealth of information so that dog breeders, lovers and novice owners alike can have all of the information necessary to best care for their new furry forever friends. 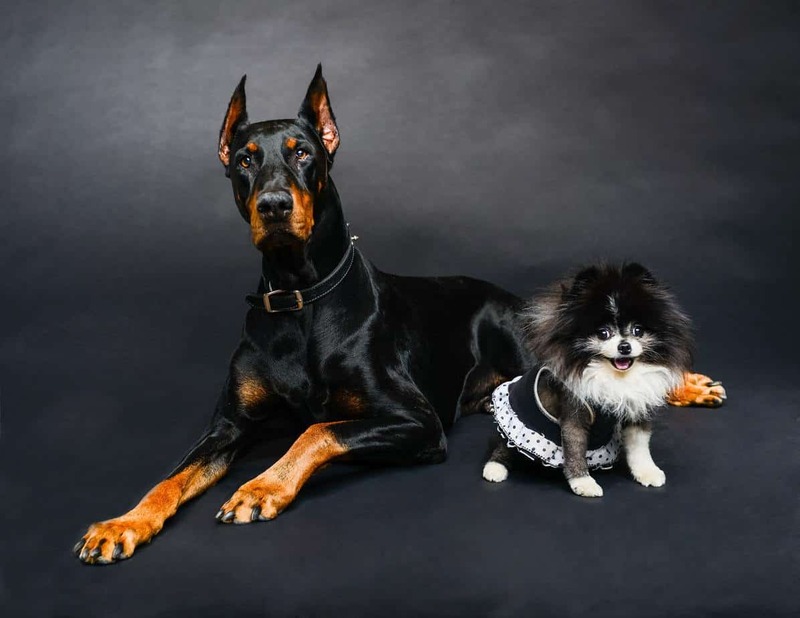 Don't let your small dog exhibit "The Napoleon Complex"